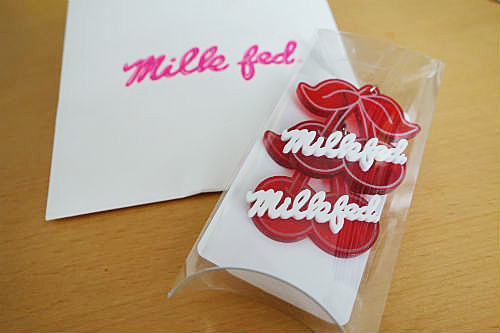 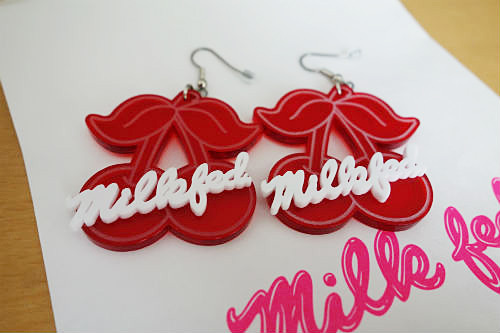 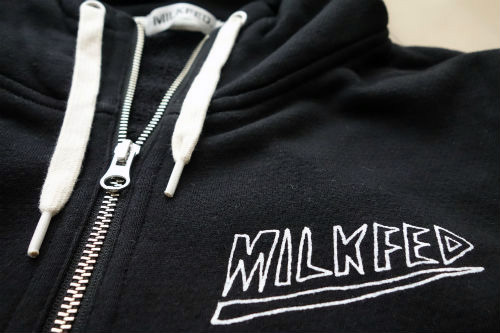 I got a cool black sweat zip up hoody, “Heavy Metal” and very cute cherry design earrings from MilkFed. 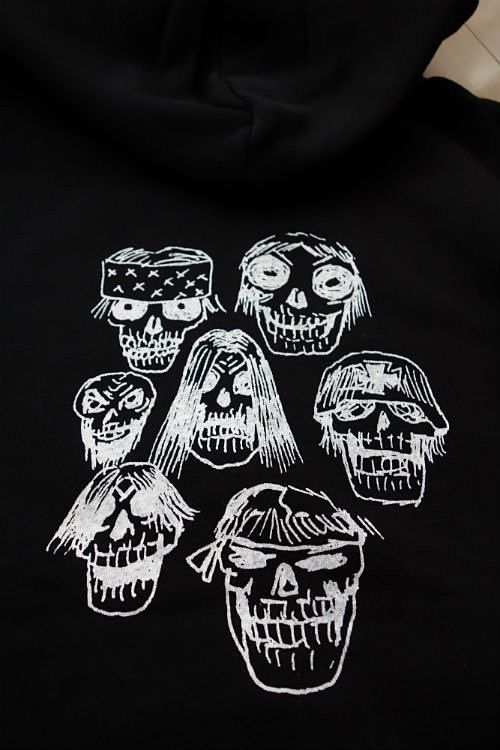 I really love the “heavy Metal” design by Geoff McFetridge. 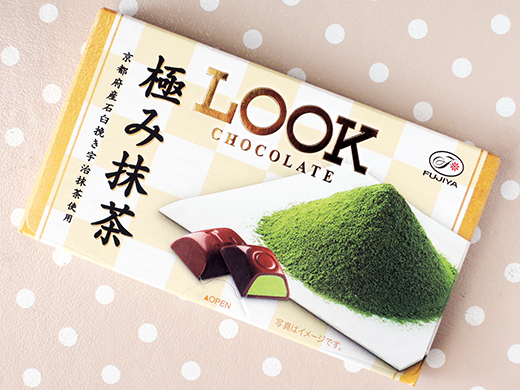 I got one of the latest LOOK chocolate, “kiwami matcha“. 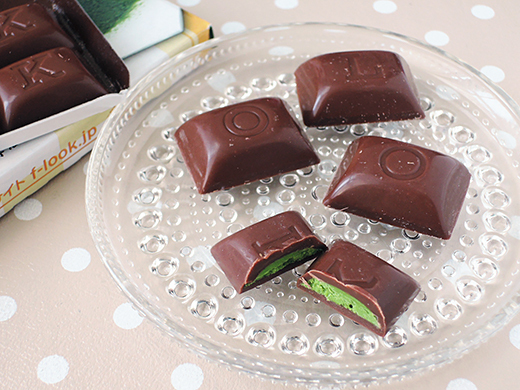 This matcha chocolate was very tasty, but to be honest, it was not close to “ultimate” for me. 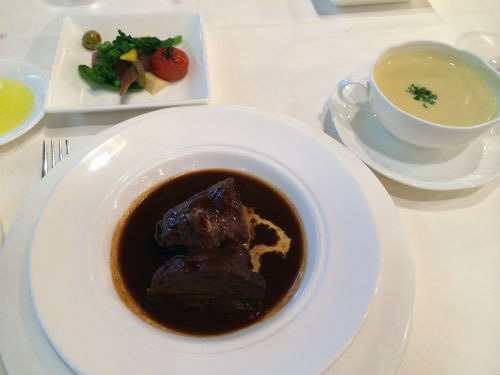 I had a lunch at Dashichazuke-En. 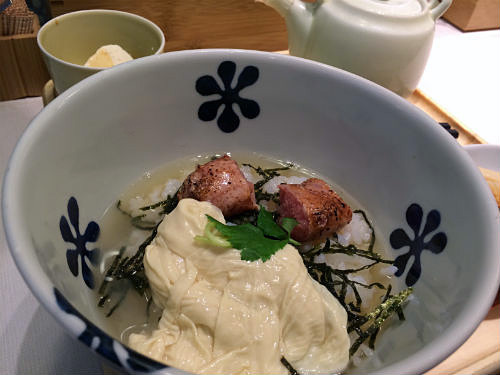 Dashichazuke is rice with dashi (Japanese soup stock) poured over it. 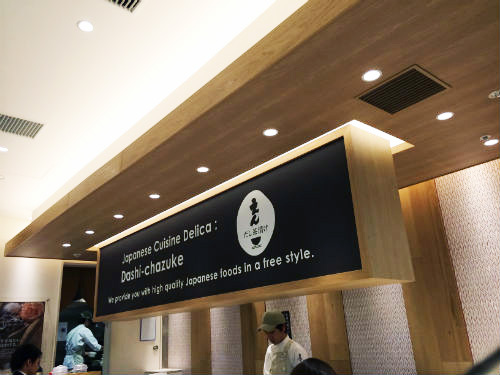 And, I chose the dashichazuke with toppings such as uba and grilled spicy pollack roe that was very good. 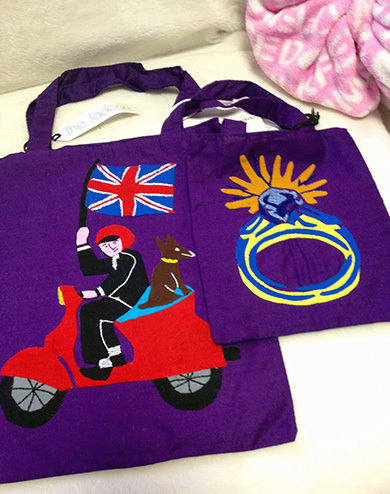 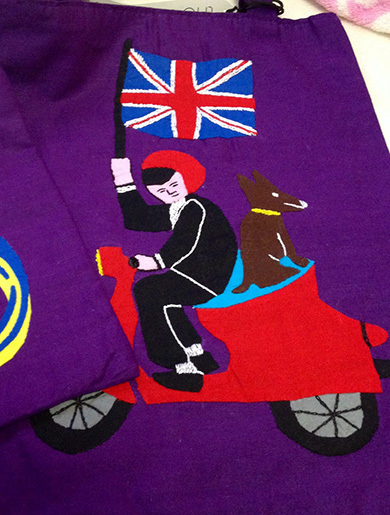 My favorite one is the purple bag with London boy riding his Vespa scooter. 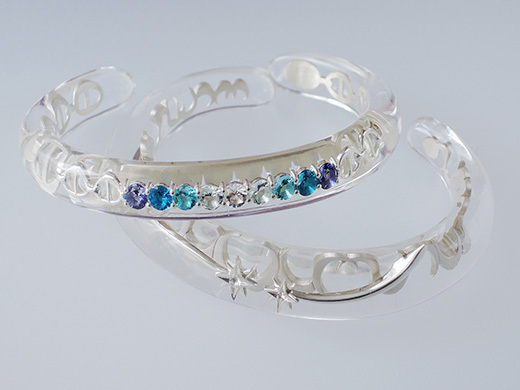 I’ve waited so long for the new collection of Star Jewelry’s clear acrylic jewelry series. 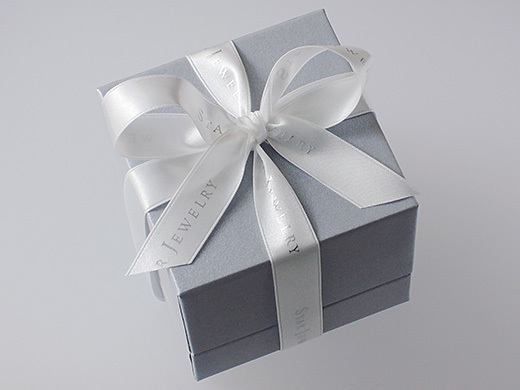 5 years ago, I got a sun and moon bangle, and always put it on when I go out. 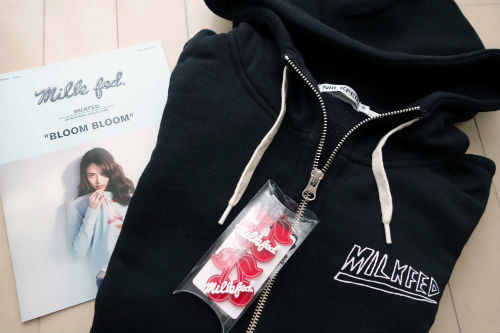 Finally they released the latest collection this summer! 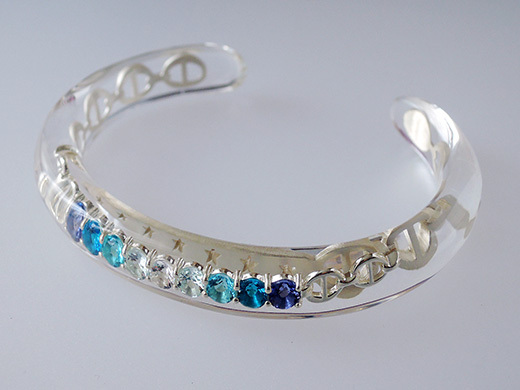 I got a OCEAN’S HARMONY BRACELET. 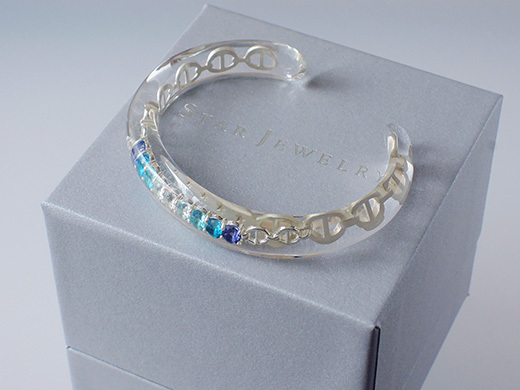 Synthetic stones makes sparkling blue gradient transform and sterling silver shines beautifully. 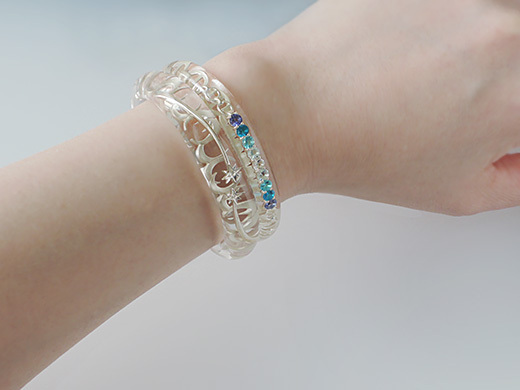 It would be my everyday charm adding with the sun and moon bangle. 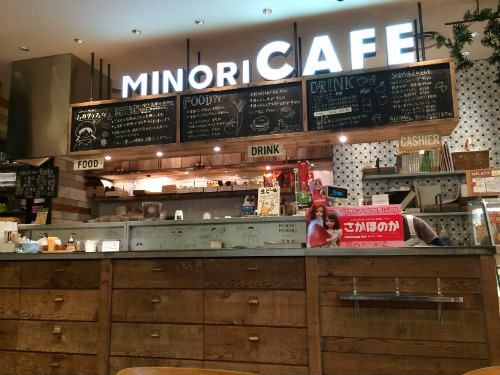 Minori cafe at Ginza Mitsukoshi dept. 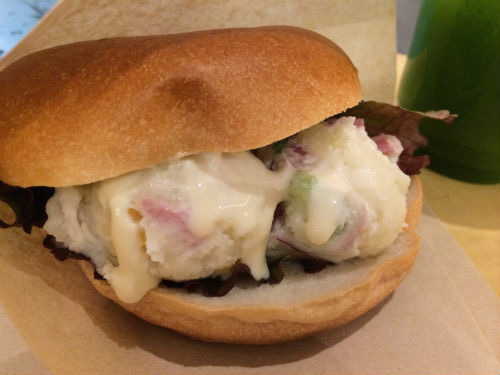 I had a potato salad bagel sandwich for a snack at Minori cafe of the Ginza Mitsukoshi dept. 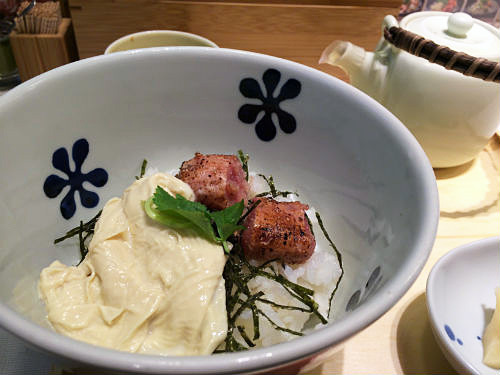 The soft and fluffy bagel is made of rice. 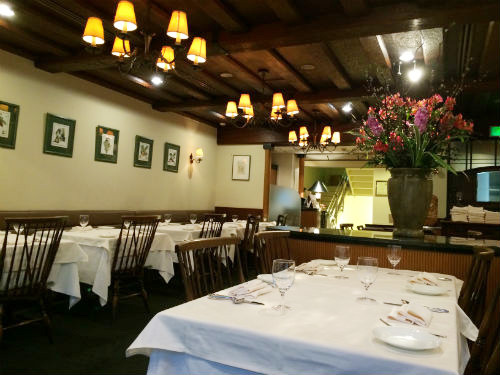 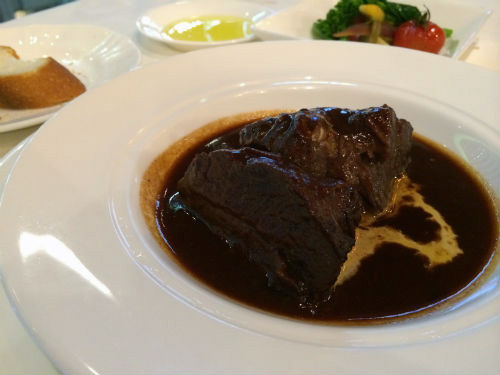 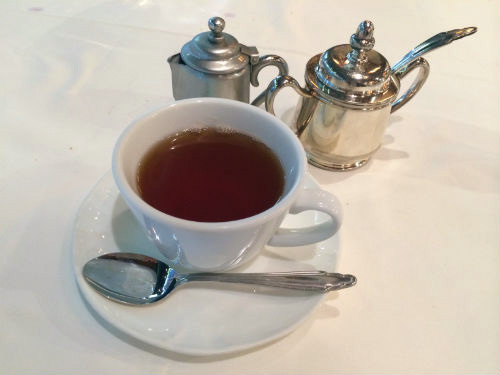 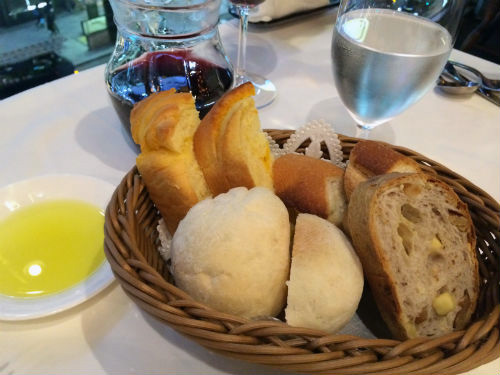 The lovely cafe uses domestically-produced fresh vegetables. 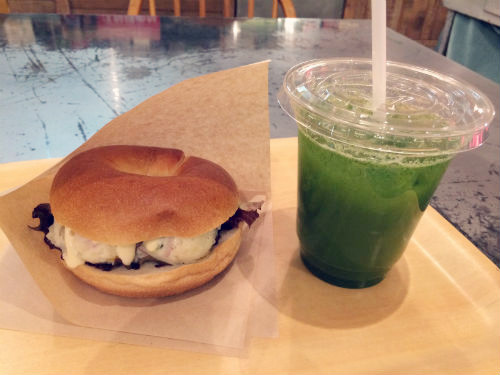 I enjoyed the fresh watercress and apple juice with the bagel sandwich. 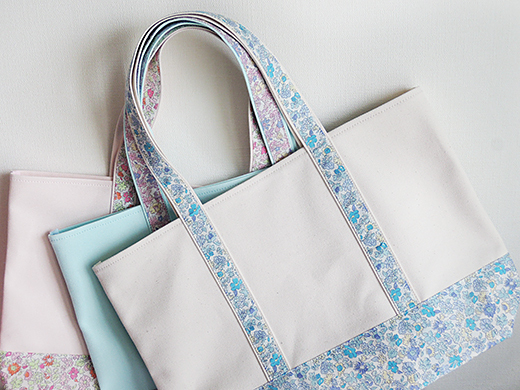 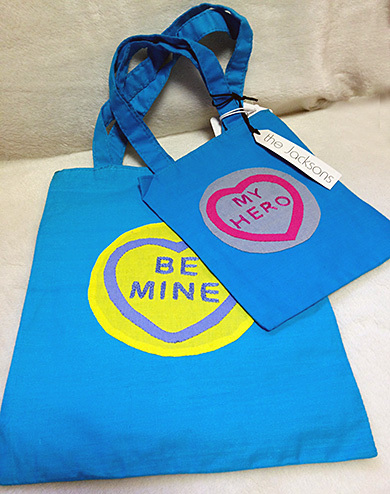 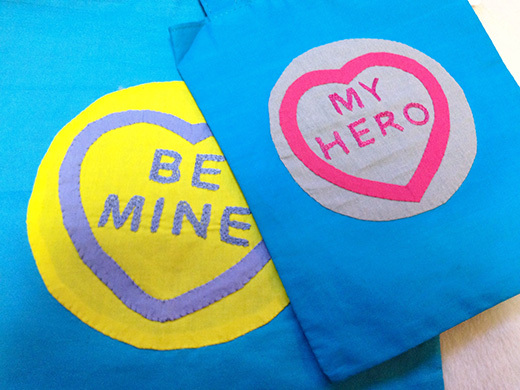 8tote collaborated with Little Twin Stars, for their special limited pop-up store in Osaka and Hukuoka! 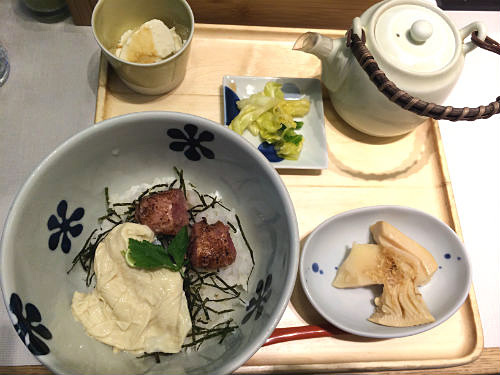 One of a way of reading of “8″ is “hachi” in Japanese, the pronunciation is same as “bee”, and also 8 is a lucky number in Japan. 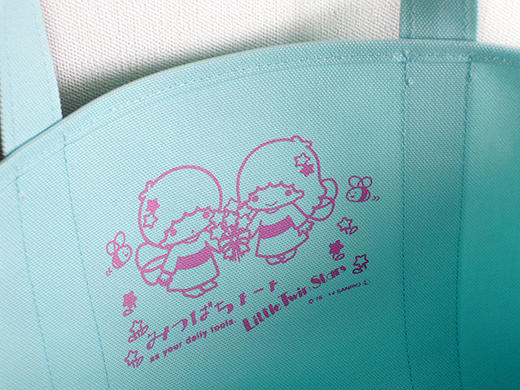 That’s also the reason why Kiki & Lala wearing honeybee costume here. 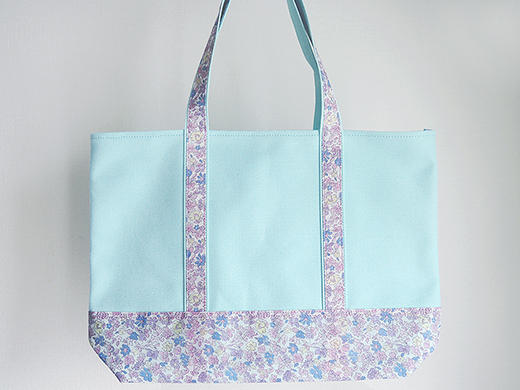 The pop-up store theme is “floral”, so they are enjoying spring with cute flower fabric and little honeybees on this tote bag. 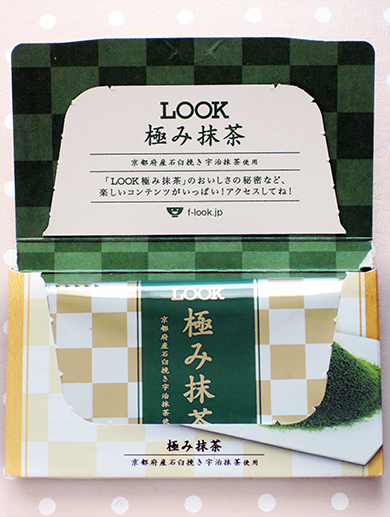 Because of they are hiding inside, you’ll meet them only when you open the bag… It’s like friends in a secret garden!